Anahata one our favorite experiences to share with our community. In many ways, it is the culmination of our Life’s work packaged into an expansive 90-minute experience. This journey was inspired by our experience with the Oneness University in India and our 10-year career as Quantum-Touch instructors. It is a fully-guided meditation that relaxes you into your heart, guides you through 1,320 sequences of dynamic breath, and softly carries you back to yourself in harmony. It can be done alone, but it is especially powerful to do it with a group. As a matter of fact…this is the meditation we have been using at our Cacao Journeys for years! 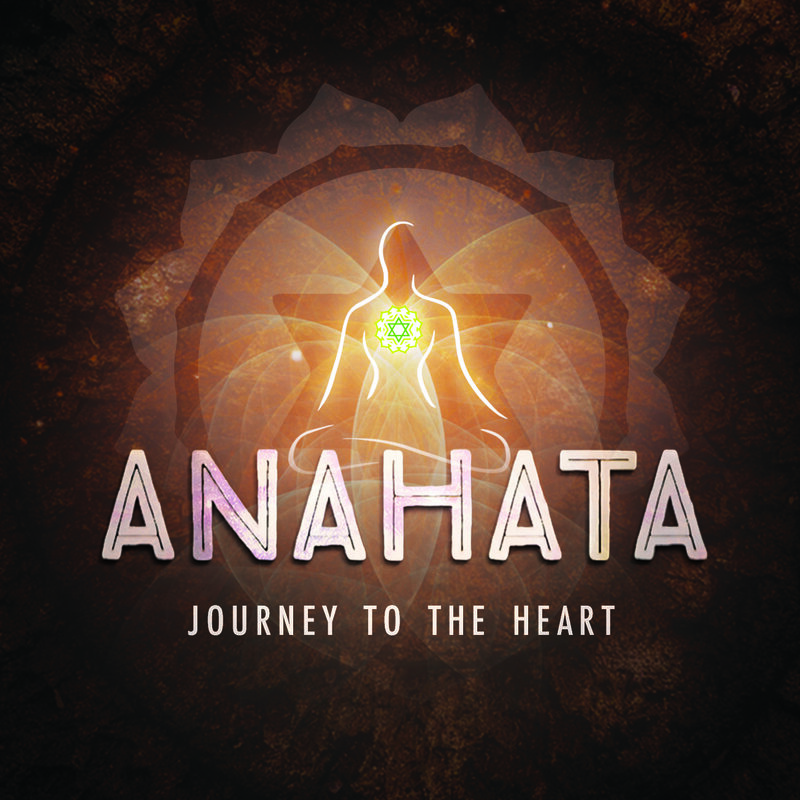 The Anahata Journey has been sequenced to work front-to-back, in the same order that conducts our Cacao Journeys. Just hit play and allow yourself to be guided through yourself. It is worth noting that it is not necessary to do the meditation in this specific order, it’s just how we like to approach it! Feel free to dance with it how you will.